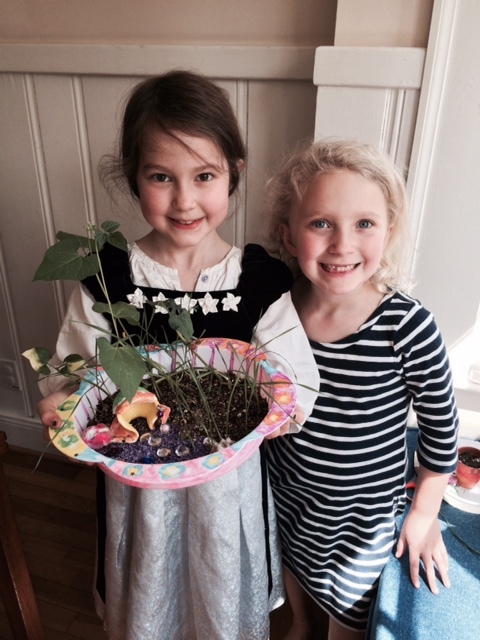 Home-School Connection: Grow Your Own! Annabelle has olive trees, tangerine trees, and rosemary growing at home! 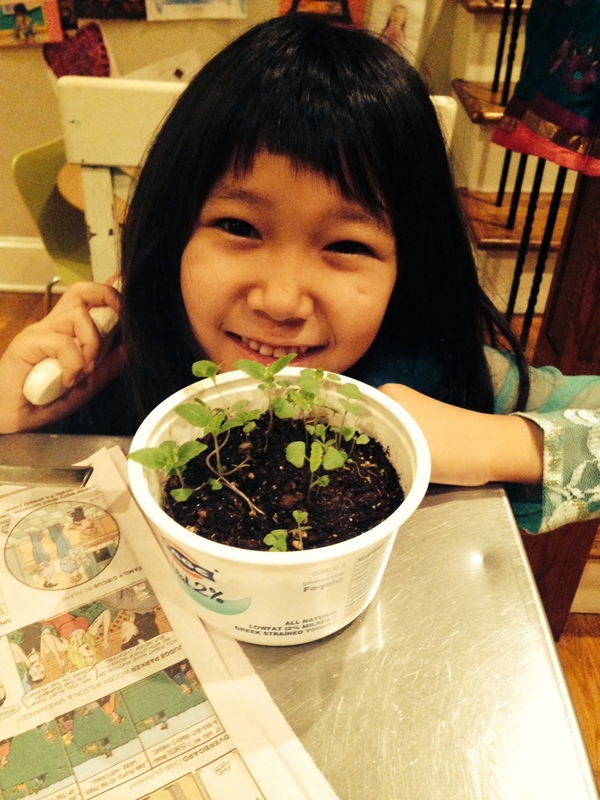 Gabriel is growing herbs at home! Look at Nadia’s little plant from Big Thinkers! Zoe and Reed are playing with Zoe’s fairy garden! Ocean has tons of plants growing in her home!